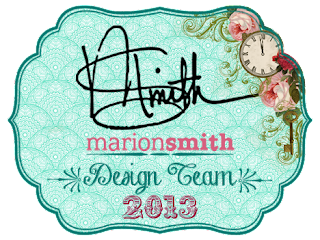 I´m very happy to tell you that I've joined the first ever Marion Smith Design Team. 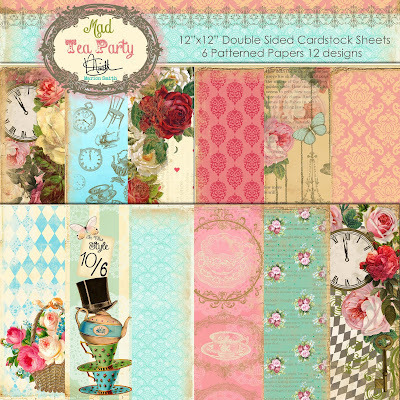 Here is a small sneek peek of her newest collection! I simply can´t wait to put my hands on this eye candy. 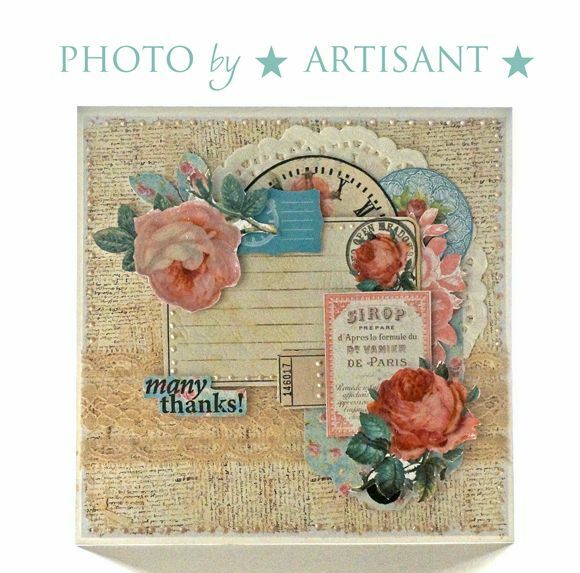 to use it more and craft something with the collection. Dziekuje Gosienko :)Buziaki dla Ciebie !